So in my class we learned about how character is the most important thing. The situation does not matter but under every circumstance character matters most. What i think it means is that no matter what even in a bad situation if you have a good attitude the situation and the problem will fade.so just live life with a good attitude and things should go smoothly. I believe that ben id trying to tell us how honestly and having a big caring heart is something that’s priceless. Unlike money and other materialistic objects. So hello i’m back and today i will present you this quote ,this quote is important because it show that the only thing that counts is the right things, so do the right and choose the right, Another really cool thing is that it applies to almost everything from food to infinity and beyond. 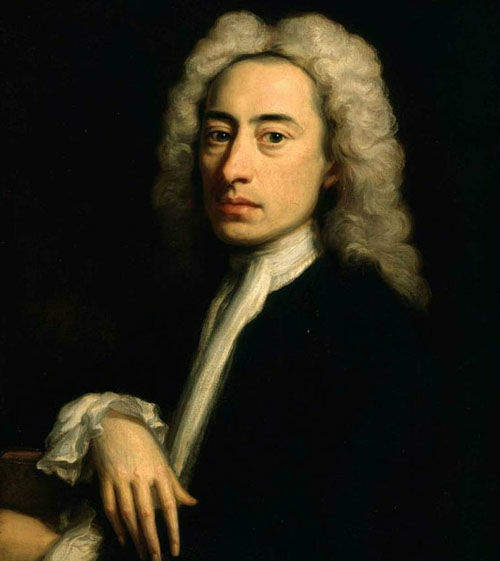 As the grate Alexander Pope once said “Act well your part, there all honor lies” .This quote had me a bit stern in the beginning because I couldn’t quite grasp the concept. I know realize the meaning and am glad to agree to with on this. As Rachle Caslillo once said “if you do what’s right, if you live the right way, you’ll be taken care of ” . This is a quote that speaks truth i think if karma exist then so does gooo karma. This is all captured in a saying what goes around comes around, this just means you get what you give. So if your mean to people then you will incounter someone who’s mean to you and vise versa. this is not very goof but i feel bad saying that do i really feel bad yes i do or do i just wanna feel bad maybe both. I’m sorry I’m very contradicting and weird and a little to weird sometimes i think I’m syco because in to weird.wow that was inspirational “don’t let your situation right now define who you will be later” this was said by a guy on a video we just watched. this is a bit short but apparently this is sapost to be gigg sory i wasnt trying to mock you. so hey i really do wish i wanted the one peice shoes but ni dont really want then. . In my opinion this is sort of double egged because it’s true but not fully. I know this because people always say “mistakes are your best chance to learn “so what are we claiming that learning is wrong. I now I’m stretching it but seriously this can’t be for reals. Everyone lives there life differently and somewhat but mostly a lot of people wouldn’t change their mistakes. O.K. in the story we saw he was kind and helped her out but sometimes you don’t have the privilege to take thing to that extent, but I really am glad we have cool and conscious people in this world so yea hopefully this helped you out with something So hopefully your having an extradite day and enjoy or learn something from this post. I will always be somewhat contradiction because this does not apply to everyone dose it. Bye. This is very inspirational because he was put in a bad situation like some of us but what he did differently was that he worked to get out his situation. So yea he was a bad kid but we were all a bad kid in one way or another. So yea like Mr. Haymore said “start at the bottom stop at the top”. So yea I know I have repeated this like a million times but I really think this is a good moral because he was in a big crowd and he managed to rise to the occasion when it mattered and is a self-made man.so yea wait till my next post. see you later. so hi i know this is super weird and that no on ever reads these but hey. So this is a really cool but repeated quote . I am so bored just kididng lol i am heheh so yea this just shows theat nomather the thing at risk wrong is always wrong even in life threting situatons.